We are happy to introduce you to two very talented design team members that we are happy to have joining us in 2014. We hope you grow to love Aimee Kidd and Shellye McDaniel as we do!! I am hopelessly addicted to scrapbooking, card making, and altered paper crafting! When I was young I always had a stack of construction paper, scissors, stickers, and glue lying around to make cards and such for family members. I still to this day have a couple of my sticker albums which I absolutely treasure! I have dabbled around with knitting, crocheting, and cake decorating but my heart wants to play with paper. Teaching? Nope. God did not design me to be a teacher but I definitely could instruct someone with a scrappy project. A little bit about me.... I have been happily married for 13 years to my sweetheart Chad and we have 3 of the greatest kids - Chris, Joshua, and Gracie. I am blessed to be a stay at home mom and love every minute of it plus it gives me lots of time for scrapbooking. 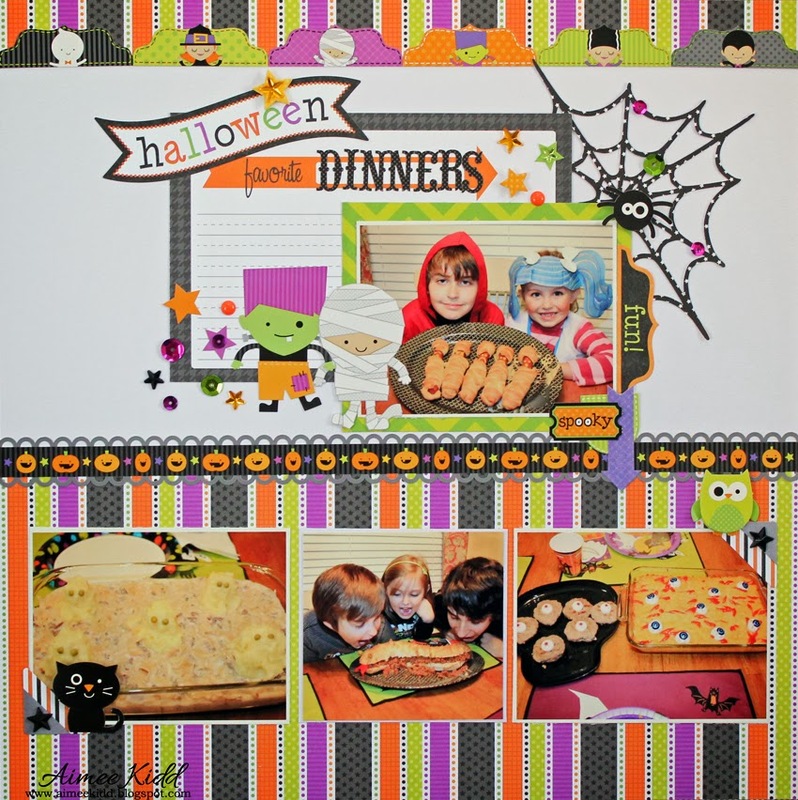 I love scrapbooking because it is a stress reliever for me and it is food for my soul! I consider my style to be clean lines with lots of layering and adding in some fussy cutting, distressing, and sewing. I have been scrapbooking since 1995 but my love of paper crafts started when I was little. I always had a stash of construction paper, stickers (lots of stickers! ), scissors, and glue lying around. I still have my sticker albums which I treasure to this day! When I’m not scrapbooking, I love cooking, photography, and volunteering at my kid’s school. 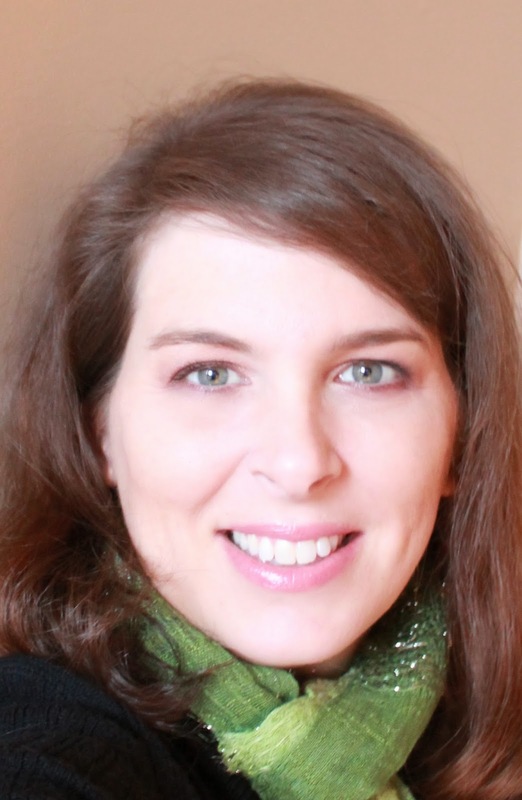 Hello, I am Shellye McDaniel: wife of 22 years, mom to three, part-time nurse and obsessed crafter! When I'm not crafting, I also enjoy reading, trying new recipes, perusing Pinterest, poking around in antique or thrift shops, attending my son's games or watching my daughter dance. We live on a small parcel of land in Northeast Texas where we raise cattle and enjoy the country life. I've been a Doodlebug fan since 2001 and I'm so thrilled to be returning for another fun-filled year! Great projects Aimee & Shellye!!! Can't wait to see what else you create!!! What fun projects. I look forward to see what else you come up with. Congrats! Fantastic!! Couple of great designers here!! Fabulous projects ladies!!! 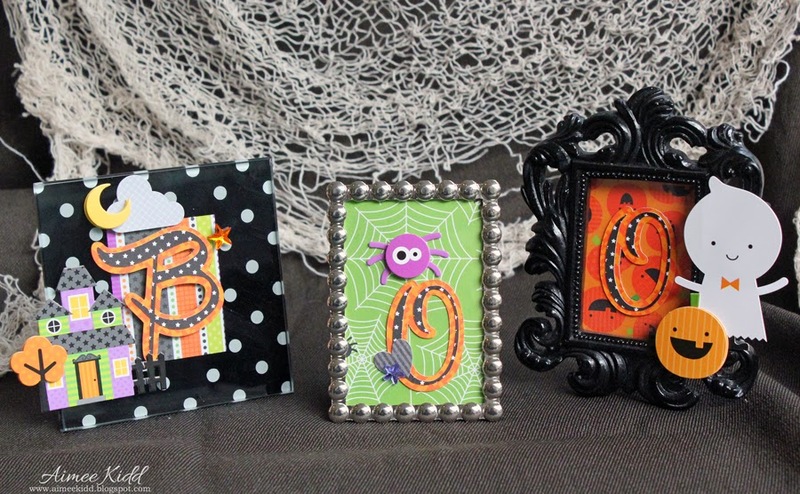 Love your Halloween frames Aimee! And Shellye you always amaze me with all your stunning mini albums!! !